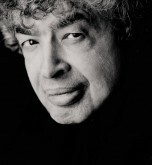 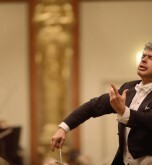 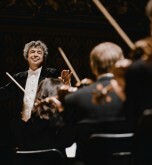 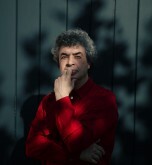 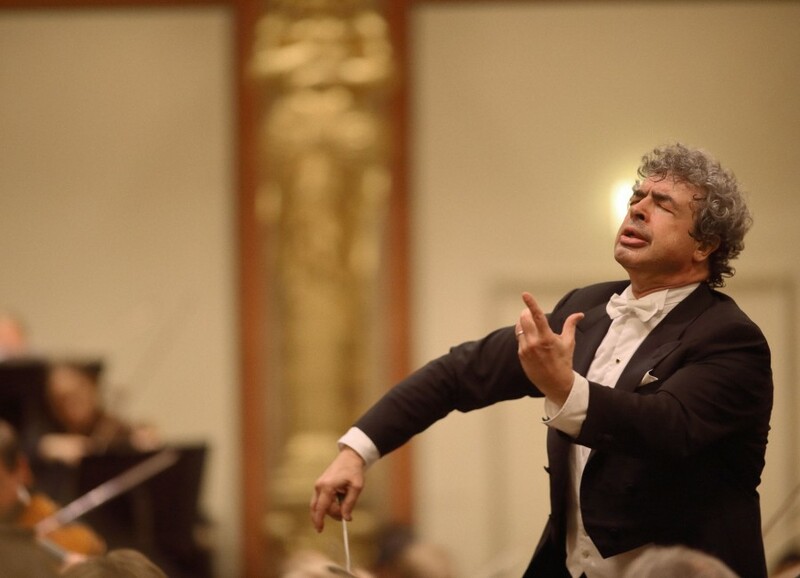 Welcome to conductor Semyon Bychkov’s official website. 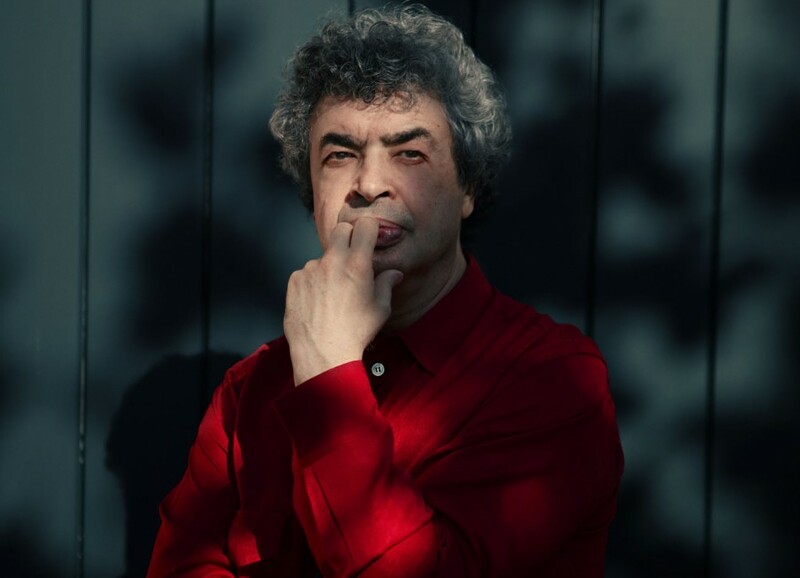 Here you can browse the latest news, interviews and reviews, find upcoming concert dates, listen to recordings, and hear from the Maestro himself through his new vodcast series, The Semyon Sessions. 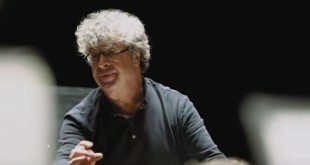 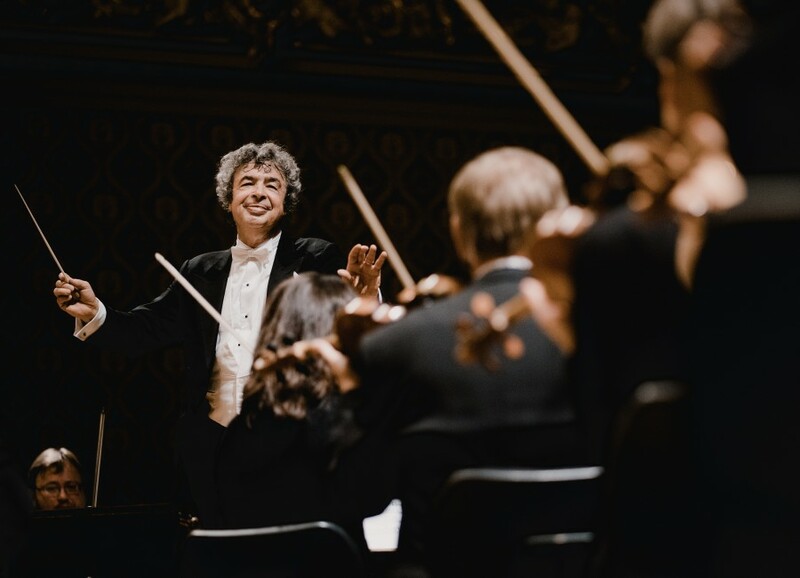 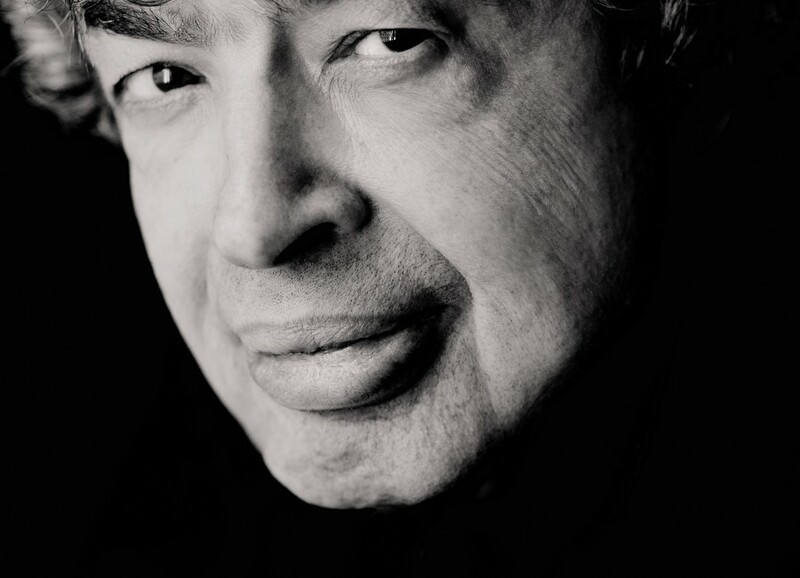 The Czech Philharmonic led by their Chief Conductor and Music Director Semyon Bychkov have today announced their 124th season which opens on 4 September 2019 with music by Smetana, Tchaikovsky and Shostakovich – click here to look through the full-season brochure.